When Steve Jobs announced the iPhone 4 in his keynote speech, one thing that a few people noticed was a reference to iWork for the iPhone, which appeared in one of the slides. The slide was quickly removed and replaced by another one, and until now we haven’t heard anything more about iWork for the iPhone 4. Now something has turned up on some of Apple’s international websites, a reference to iWork for the iPhone as you can see in the photo above. 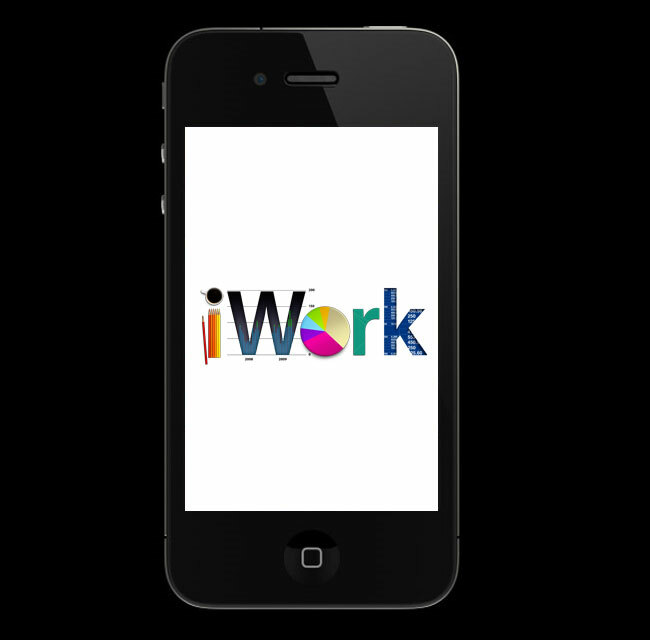 The iWork reference appeared when people were ordering unlocked iPhones, with Apple care. There are no details as yet on when Apple are going to announce iWork for the iPhone, as soon as we get some more information we will let you guys know.